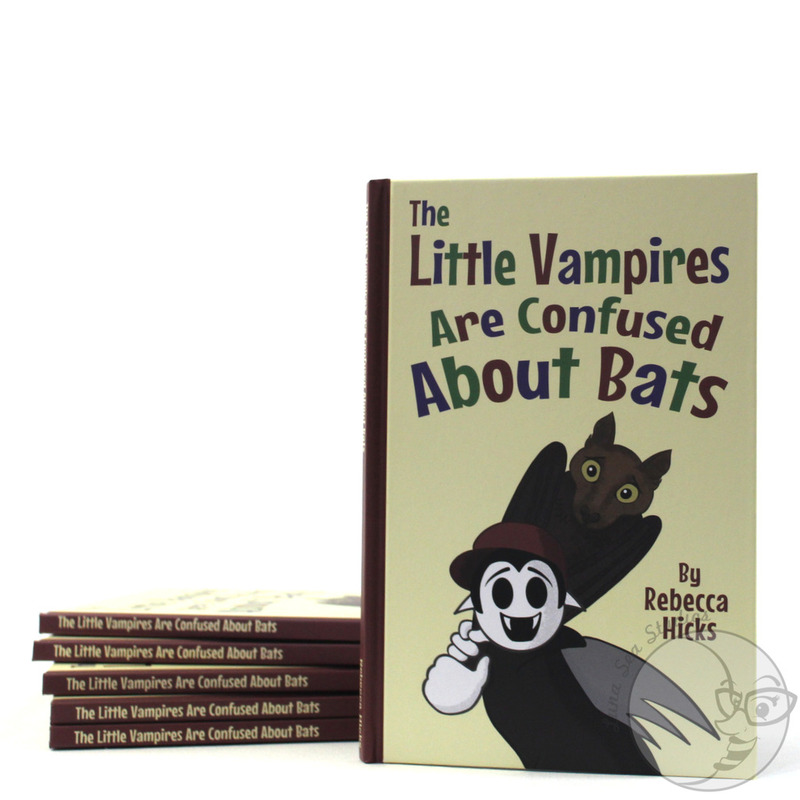 Rebecca Hicks is an indie cartoonist who launched her first Kickstarter campaign for her book, Little Vampires are Confused About Bats, in early 2018 and raised over $8k (141% of her goal). Her campaign video is short and sweet and her book appeals to a lot of different readers. Be sure to check out her campaign here. Your book has cross-over appeal with many audiences. When you were preparing your campaign, what groups did you reach out to? 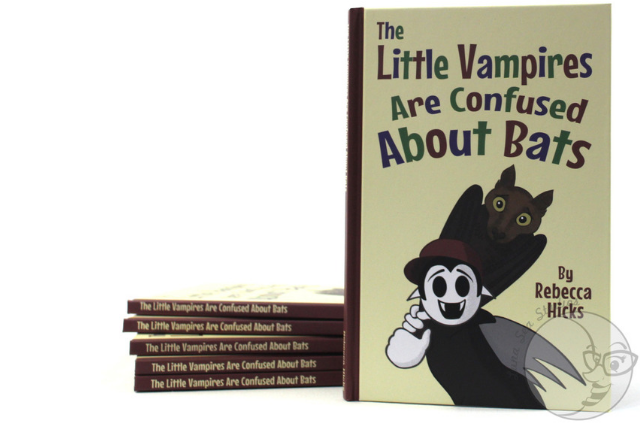 I reached out to the community that were already fans of my webcomic, Little Vampires (www.little-vampires.com). They are a wonderfully diverse audience, full of my fellow geeks and monster fans, who are also educators and librarians, social workers, scientists and engineers. I asked them to promote the campaign to anyone they thought might be interested in this kind of book and they happily did! I then reached out to people involved in the bat conservation community. Since they are always fighting to dispel myths about bats, I thought they might be interested in a book that was trying to accomplish that very same goal. And I was right! As this was your 7th book (!!) how much do you attribute your Kickstarter’s success to the fact that you had an established audience already? 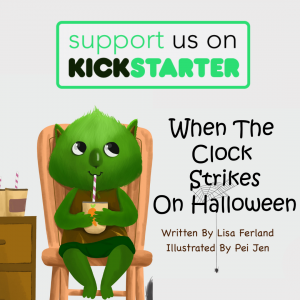 This was my 7th book, but my first Kickstarter. So my established audience was EVERYTHING! I’ve been an independent cartoonist for 11 years now, and over that time my Little Vampires comic has helped me build relationships with the most wonderful fanbase anyone could ask for. It felt like everyone wanted to help the campaign succeed. If people couldn’t afford to support the book financially, they promoted it. I couldn’t ask for better support! Approximately how many people do you think you reached during your campaign? I sent close to 50 personal e-mails and messages before I launched the campaign. I also promoted the campaign on social media about a month before the launch date, and continued to do so during the campaign. Not sure how many people I reached that way, but I know it’s at least 200! Did you do any special advertising or promotions on Facebook, bloggers’ networks, etc., during your campaign to help raise visibility? I invested in one Facebook ad the entire campaign, to boost a post about the Kickstarter. The majority of the promotion was from my audience. I may have already mentioned that they’re awesome. What surprised you the most about your campaign? Did anything unexpected happen? It blew my mind how quickly the book funded! I believed in my audience, and believed that they wanted this book. But getting 50% funded on the first day? And getting fully funded in under a week? I did not see that coming. What advice would you give to a children’s book author who wants to crowdfund their book? Promote promote promote . . . before you launch your campaign. Get on social media, show people what you’re working on, and get them excited about your book! Even if your audience is small, they are connected to other people, who are connected to other people . . . encourage them to reach out and promote for you. And show your gratitude by sharing your work in progress. I’ve found that people really enjoy seeing the process behind book making, especially children’s book making. Running a Kickstarter campaign is a LOT more work than you can ever imagine, and a lot of that work should be focused on the preparation. Do your research, make a solid plan, and get people excited about the campaign before you launch and I think you’ll do great! 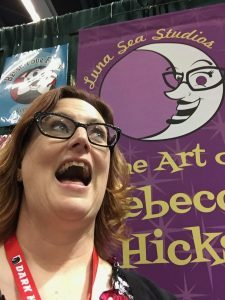 Rebecca Hicks is a writer and illustrator based in Beaverton, Oregon. She creates art and stories for monster and animal fans of all ages. Do you want to be successful on Kickstarter or IndieGoGo? 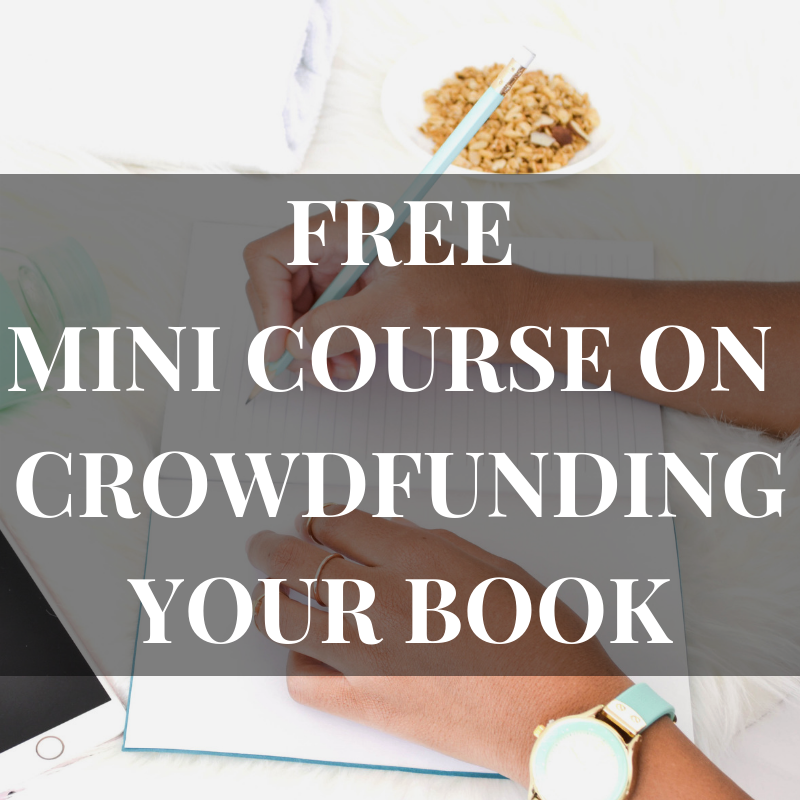 Get videos delivered straight to your inbox with my mini course on Crowdfunding Your Book.